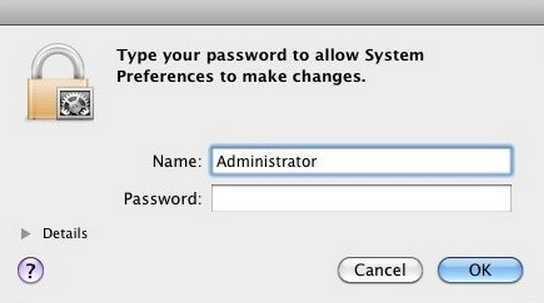 Special for Mac user when, you enter your Administrator password and if you get its wrong then naturally, you feel unhappiness right? But don’t worry. You can solve it by here given several methods. There are three kinds of way to solve reset forgot Mac Password. First, Using Apple ID this is simple method Such as you use for iTunes and App store purchases, the second tricks are the hack of sorts in this way you’ve not required either Mac OS X recover drive or CD, truly fact solution you’ll get by this trick I mean very effective trick. In the Third trick, you’ve must require either recovery mode partition or boot disk, Mac OS X DVD. From all this given way, it’s depending on which method will suit you to reset forget Mac Password. Okay, let’s learn these three methods in the deep step by step at beneath. 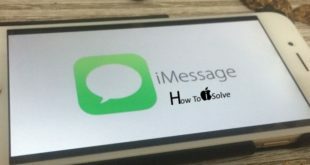 This is a simple method but requirements of the method are user have must tie with the Apple ID as well internet connection to accesses Apple ID Account. IAtthe end of the way confirm the new password and use it for your next login. Definitely very simple method for that user, they have already created Apple ID. But for that user has no Apple ID that can use second way to reset forgot Mac Password. 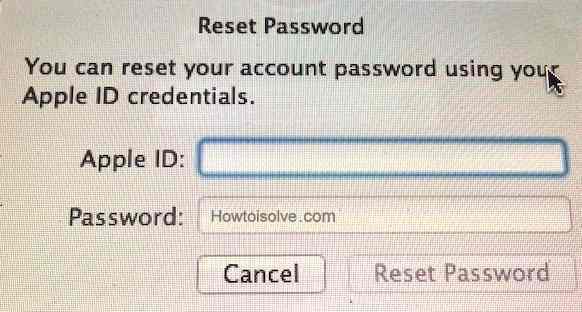 You can learn this method from Reset forgotten Mac password without disk or Boot Drive. 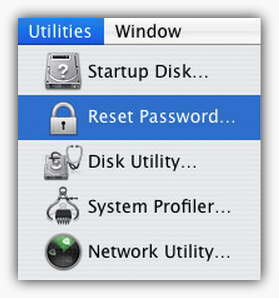 3rd way Reset Mac password: with use of installer disk, Recovery mode partition or boot drive. If you’ve recovery Mode partition, installer disk or boot drive, please following method is according to our OS but I suggest to you can do it, as per your Mac OS Version. Now select forgotten Password hard disk is on, in last select those username its password you forgot, and then it asked you Select a new password. In the last reboot as usual from the hard drive and using the newly Password as the new login. Share your replay by text in the comment box, and tell us how to helpful these tips on to reset forgot Mac Password. Dear readers keep in touch with us to know more Hoe to tips concern to iPhone, Mac and Apple’s Product. Like it? Share.